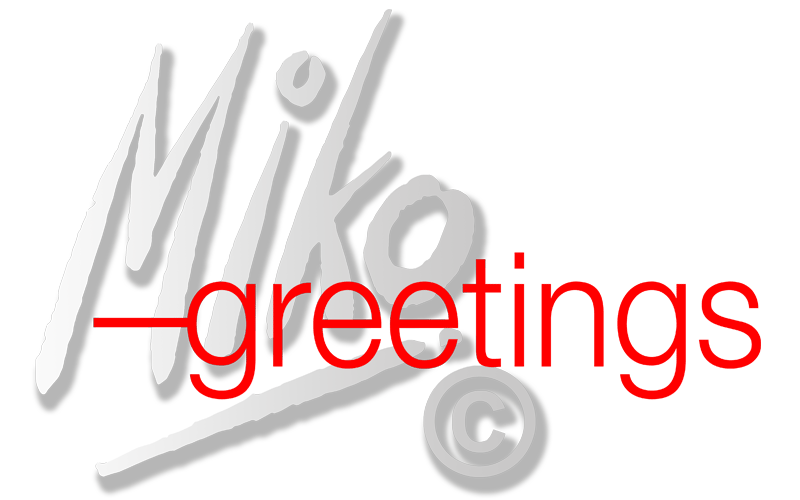 Miko-Greetings joins the Greeting Card Association! 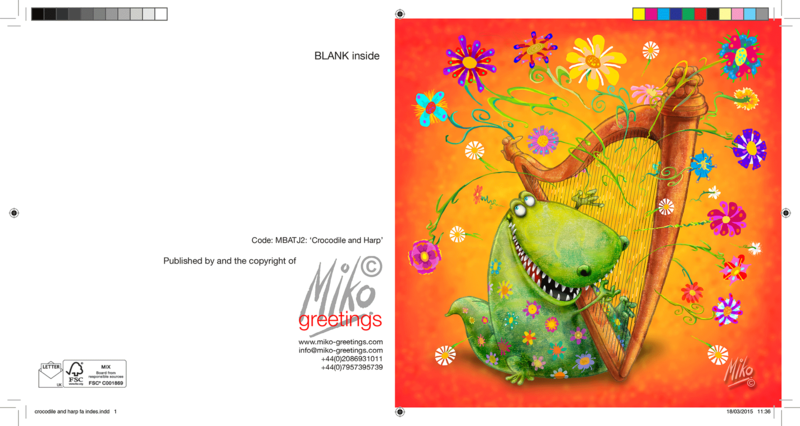 …it has been suggested we join the Greeting Card Association. What sage advice it turned out to be. So this is a thank you to Sharon for making us welcome and sharing your knowledge of the industry. We are delighted to be a part of a creative industry, in which the UK are world leaders.